​Dr. 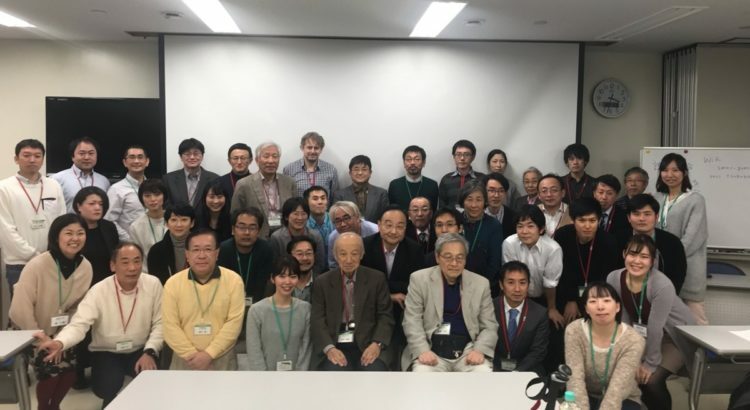 Radosław Kowalski, at the invitation of Japanese partners, gave a speech at the 49th scientific meeting of the Japanese Spermatology Society, held in the Shimoda Marine Research Center University of Tsakuba, Japan. Prof. Kazuo Inaba chaired the meeting that was attended by world renowned researchers conducting spermatology studies, i.a. prof. Hideo Mohri and prof. Masaaki Morisawa. Dr. Radosław Kowalski delivered a lecture on the preservation strategy applied to salmonoid fish in the conditions of reduced metabolism, elaborating on his own invention patented in Poland by the Institute of Animal Reproduction and Food Research, which allows to limit cell sedimentation due to the use of polysaccharides in the composition of diluents.